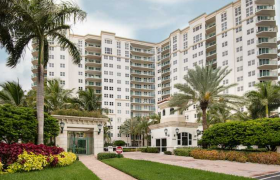 The Aventura condos for sale are extremely sought-after due to the status of a stable community within a thriving retail destination. Regardless of where you are from, it is possible to fit right in and call this neighborhood home. 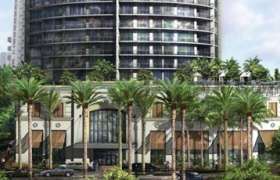 With its booming economy and bustling shopping areas, it comes as no surprise that people from every continent are seeking Aventura condos. 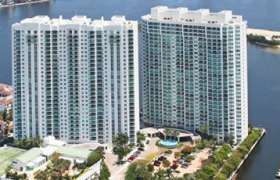 While this city has only been in existence for a couple of decades, it has managed to become one of the desirable places to live in the Miami-Dade area. 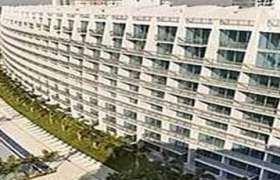 If you are looking for a life of convenience, this is certainly a location you want to consider. 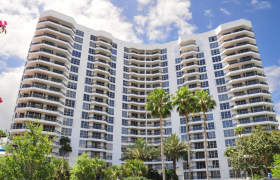 Whether travel for business or pleasure, you will have no problem getting back home to your Aventura condo and enjoying some of the beautiful beaches and fantastic dining options. Families with children need not worry since this community is perfect for those with little ones. There are excellent schools and recreational centers in the neighborhood, and everyone knows how important it is for children to get a proper education and build invaluable social skills. 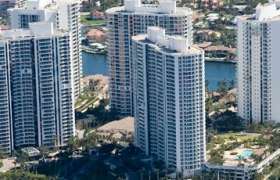 The Aventura Florida housing market is booming and filled with beautiful properties that are waiting to be sold or rented. 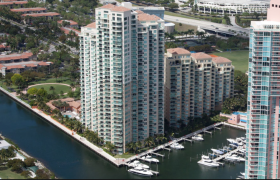 Imagine renting a condominium that is situated right on one of the many waterfront buildings within the area. You can live a care-free lifestyle in a quaint community that offers diversity. There is no place like this in the world. 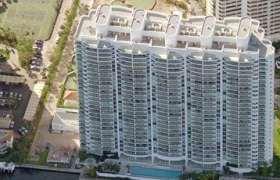 For those who believe that Miami Beach is preferable, the Aventura condos for sale available are more affordable, and the community is only a short drive away. This means that you will have the best of both worlds. 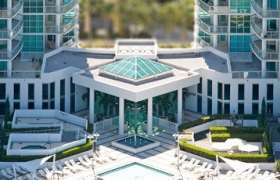 You can live in a small, quaint, upscale community that is quiet and understated, but you can drive to the wild, crazy Miami Beach in a short time. 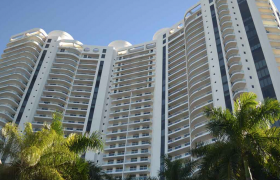 Many Aventura condos will allow you to live out your fantasy of having a life of luxury. 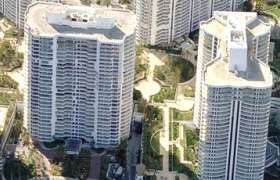 Also, fashionistas everywhere will enjoy discovering some of the best Aventura apartments for rent or for purchase. 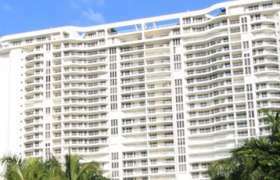 As Bal Harbour, the high fashion capital of the Florida is nearby. 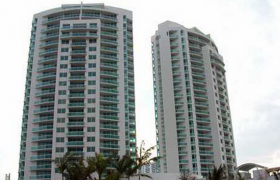 While there are some communities that have a shortage of things to do, this would never happen if you decide to take advantage of any of the spectacular Aventura condos for rent. 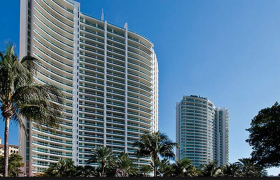 Even if you are living elsewhere, and you want to find the perfect place to set up a vacation home, Aventura condominiums offer exactly what you are looking for. This is a community that is known for its stellar cultural and entertainment living options. If you are not an outdoors person, spending time in the Aventura Mall may be just what you need to relax and let your hair down. This is a place that is very popular with tourists, which means that it is a great atmosphere for being social and shopping. There is no way that anyone will ever be bored with so much happening around them. 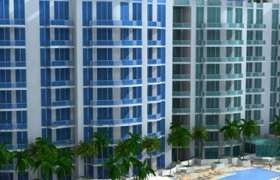 Not only is Miami Beach fairly close, but you can get to Ft. Lauderdale in minutes as well. 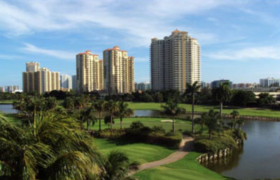 These are three very different communities, yet the condos in Aventura will give you the opportunity to enjoy each of them with ease. Whether your goal is to find a small condominium that is perfect for one or you want to find something larger that will accommodate your entire family, there is something within the neighborhood that will meet your needs. Renters and buyers would both be more than happy with any of the available properties in the area. Do not stand idol and allow the opportunity to live in the perfect place pass you by; make your move now and step into your dream lifestyle by contacting us today.